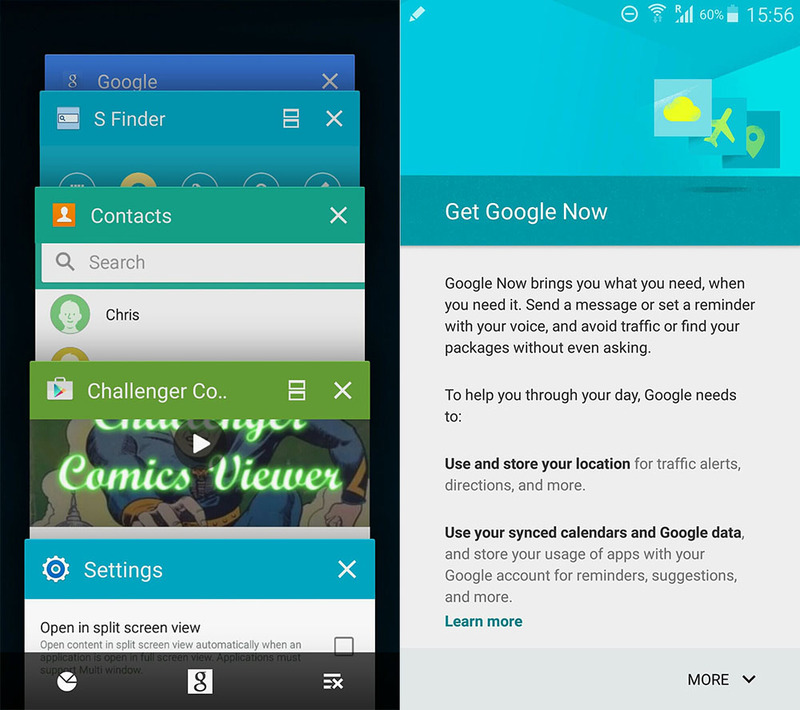 Samsung has already released the Android 5.0 Lollipop Update to the Original Galaxy Note 3 SM-N900 few weeks ago. 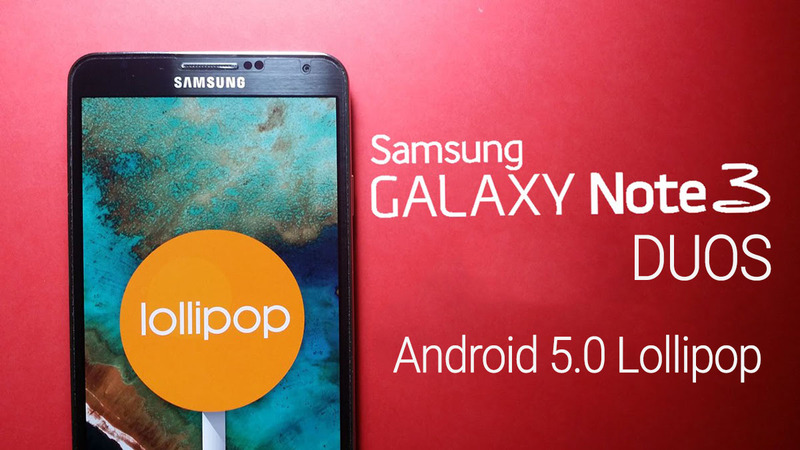 Today, the Korea giant is Rolling-out the same official Android 5.0 Lollipop update to the Galaxy Note 3 DUOS (SM-N9002), which is good news too see that Samsung has started rolling-out the Lollipop for other Note 3 variants... we hope to see the Note 3 Neo Lollipop update very soon. The Update is Available Over-the-air (OTA) and via KIES in China. Packing all the Lollipop goods, a New updated TouchWiz UI with Material Design, New lockscreen, new notifications bar, bug fixes, security improvments and performance enhancements. The update will reach all Note 3 DUOS users in the next few week. You can download the official firmware from Our New firmware section using the link above. See ODIN 3 tutorial on how to manually update your device.